An inspection of 13 air conditioner components to guarantee your air conditioner is in top working condition. 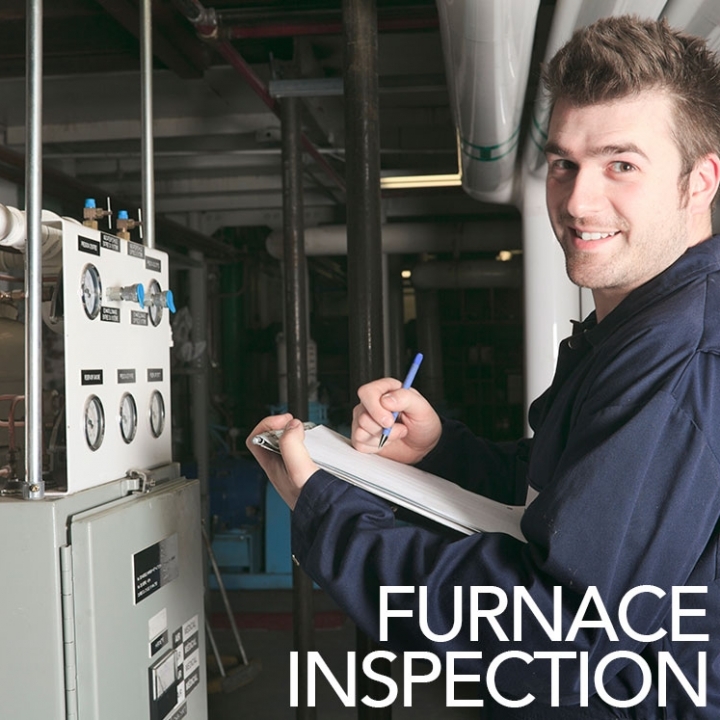 A more in-depth inspection, this provides testing and cleaning. 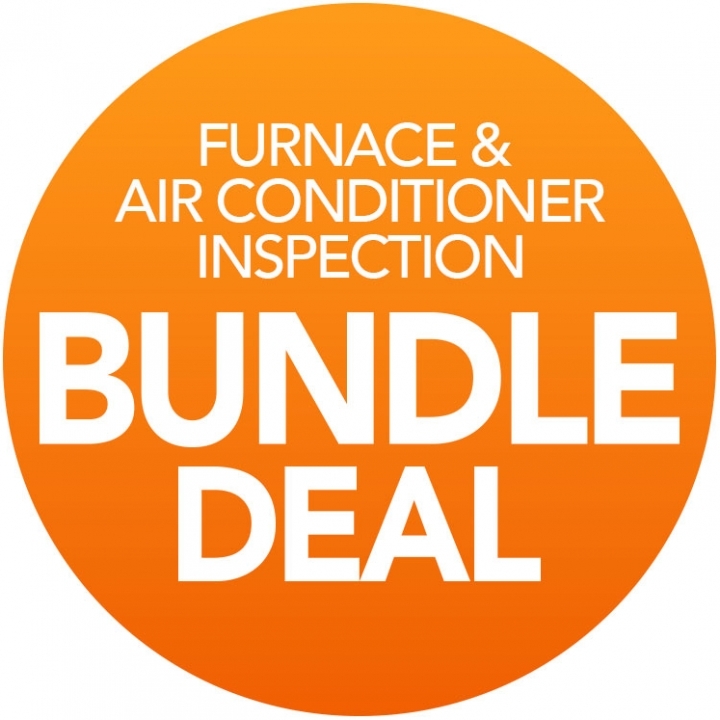 We inspect potential issues that may prevent your air conditioner from keeping you cool this summer.